ON THE NOISE: Pleasant nose – Pastries and dried linden notes on the first nose. 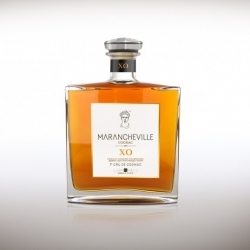 Then it develops beautiful fruit and honeysuckle aromas over time. 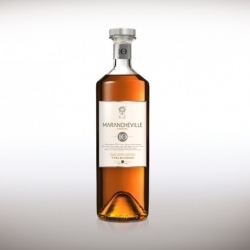 ON THE PALATE: Full and powerful. FINISH: It has a very good length despite its young age. 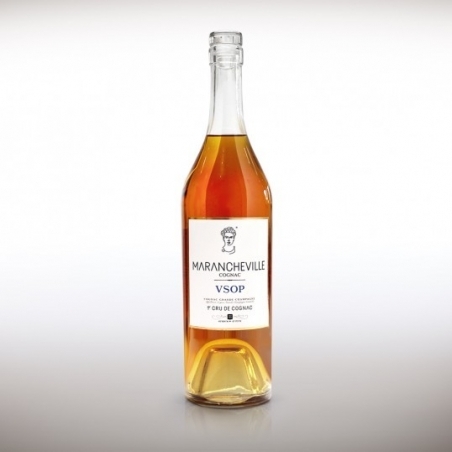 Cognac Marancheville 10 ans Grande champagne : Full of finesse, this cognac has fine maturity. 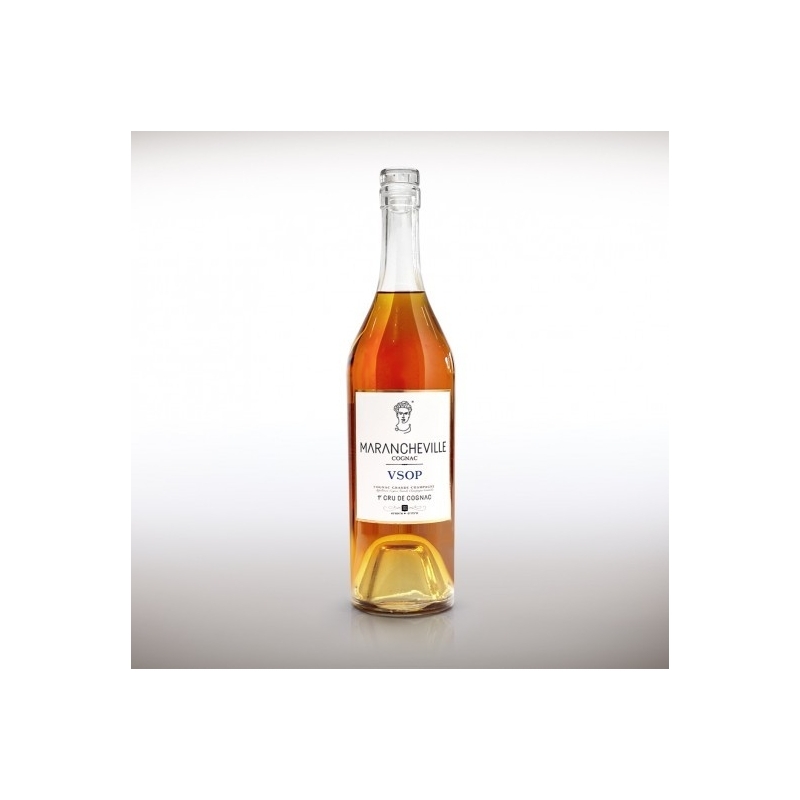 A Cognac to enjoy in a simple and straightforward way in any occasions… Just for fun!